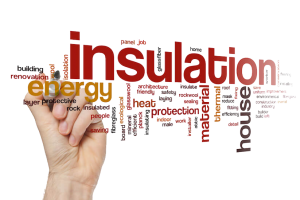 Thermal Insulation -better and cheaper? 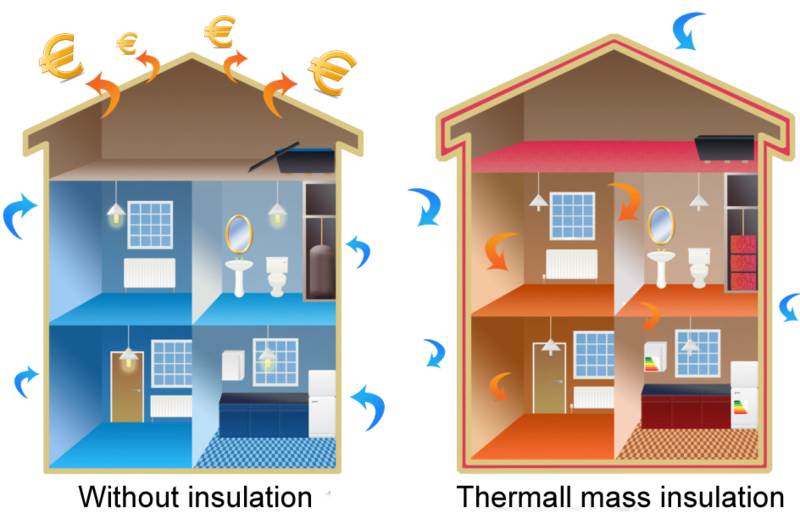 Thermal Mass - cheap, light, internal/external insulation - the technology of the XXI century. This mass is an effective solution for the elimination of mould and fungus and the elimination of the causes of moisture & condensations. Its structure is based on special ceramic "microspheres”, which reflects up to 90% of thermal radiation which provides a huge saving energy needs and reduces energy consumption. warmer and drier house with lower heating bills. 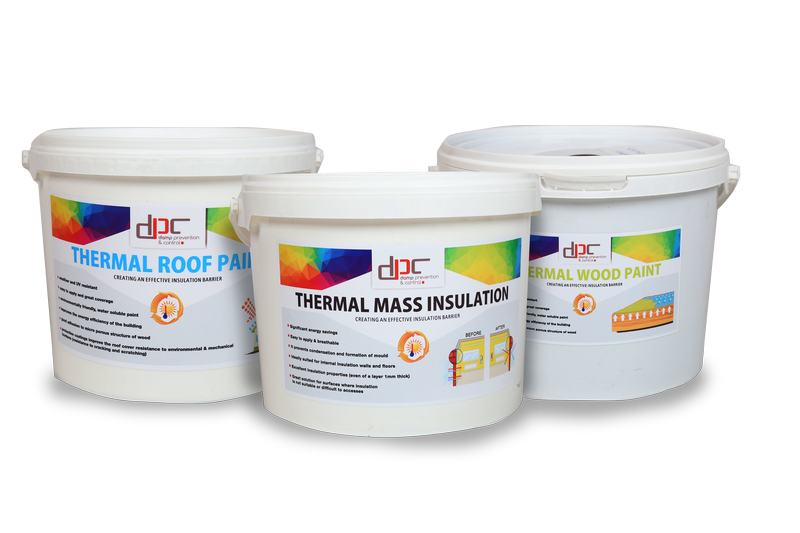 Call us - we'll give you a free quote - you'll find out how easy it is to have a warm house or office.